How to become a client. 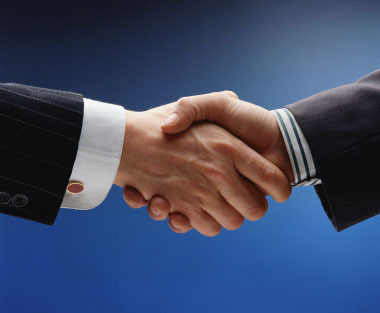 Before accepting a client I must be satisfied that I can meet their needs in a timely and ethical manner. In fact, I often refer potential clients elsewhere if my firm is unable to to accomplish their goals. This normally involves an initial assessment to determine whether there we will make a good fit as attorney and client. I have found that this is best accomplished by a meeting. I prefer meeting in person. Does this attorney concentrate in the area of law I need? Will he or she take care of my matter? Will I get the result that I need? Does the attorney explain things in a way that I can understand? If I do not handle your type of matter I can usually refer you to someone who can. Before you hire any attorney you should gauge whether the attorney and firm are a good fit for your personality and concern. Sometimes this can be determined by a a telephone call. For others, an initial meeting is helpful. The attorney should be able to give you an approximate range of costs for your matter. For projects, such as Estate Plans, an accurate price range is possible. For other matters such as contested court cases you should have a reasonable hourly rate.